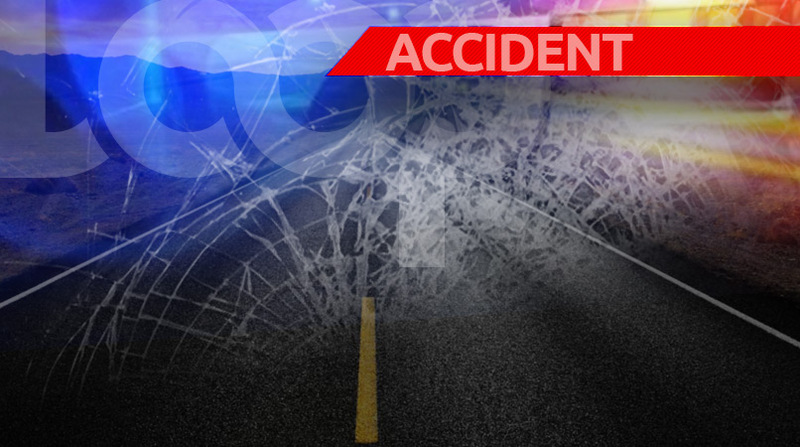 An accident along the Churchill Roosevelt Highway (CRH) on Friday caused heavy traffic after a truck overturned. 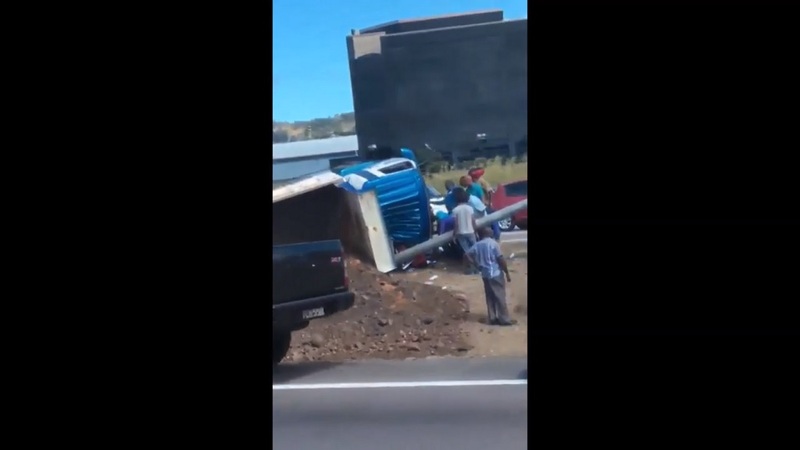 Video footage showed the truck lying on its side around midday on the median between the east- and west-bound lanes of the highway, just after the Barataria flyover. Bystanders were seen attempting to assist the driver, who had been injured in the accident. According to media reports, the driver was taken to hospital for treatment. Drivers have been urged to exercise caution after a number of fatal accidents in the first month of 2019. 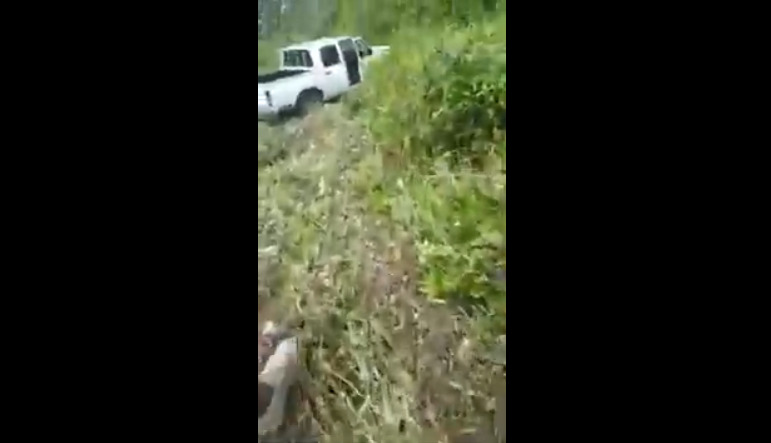 Investigations have been launched into an accident which led to the death of 82-year-old Genora Margaret Sandy, who was a passenger in a vehicle which was hit by a speeding truck belonging to the Trinidad and Tobago Defence Force. In a separate incident, Roger Darbro was killed when the car in which he was travelling lost control and collided with a wall and then a post. In yet another incident, a prison van carrying collided at a junction in Mausica, leaving 15 prisoners injured. The Trinidad and Tobago Police Service (TTPS) Road Traffic Branch continues to urge drivers to obey the speed limits and road traffic laws. Driving while intoxicated can result in fines of up to $12,000 or 3 years imprisonment for a first offence, $22,500 or five years imprisonment for a second offence and permanent driving disqualification for a third offence. The legal limit is 35 micrograms of alcohol per 100 millimetres of breath.